This year’s Frankfurt Book Fair (October 10-14) will be notable for UNSILO as the first public demonstration of an entirely suite of tools for the submission process. 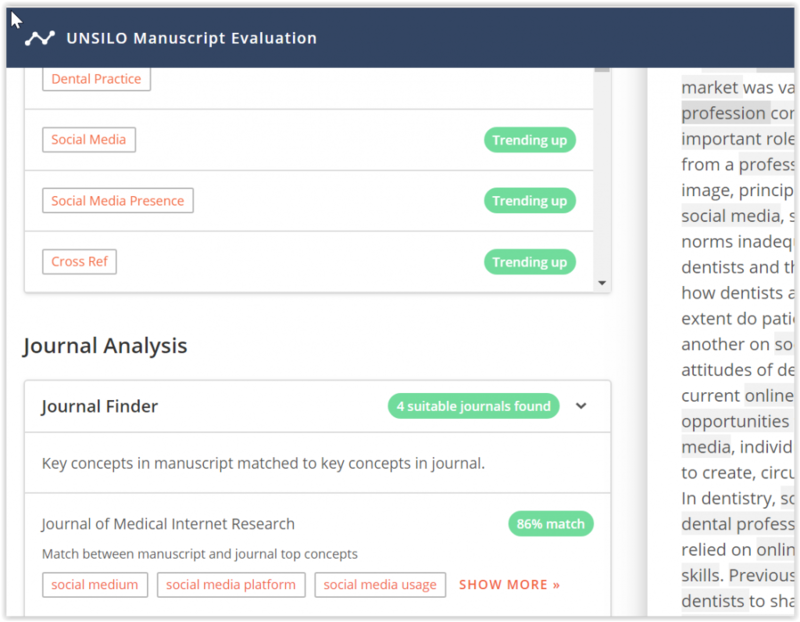 The new submission tools make use of the same concept extraction process developed over the first few years of UNSILO, and exemplified in platforms such as Springer Link, and the new Taylor & Francis Online platform. But the concept extraction technology is capable of being applied at different points in the academic workflow, and the new suite of tools are all linked to the submission process. While there are some well-established tools to manage the submission of manuscripts, they currently make little use of AI techniques to save the time of authors and publishing editors. 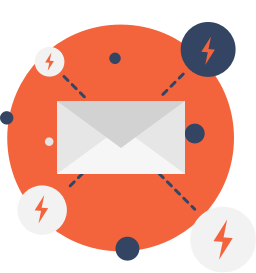 The UNSILO tools can be used as an integrated package, or individually, as publishers prefer. In each case they leave the final decision to human editors; these are tools that assist, rather than replace, human judgement.. Among the tools on show will be an automated journal finder, a trending topic identifier, and a terminology checker, all of which can be carried out on a submitted manuscript in real time. Authors will be able to get immediate feedback on their manuscript, both on the abstract and the full text, the statements made, and the metadata. Editors too will be able to make decisions on new manuscripts far more rapidly. Thomas Laursen, CEO, commented: “Frankfurt has always been the most important trade show of the year for us. This year, since we were awarded a wildcard stand by the Book Fair in recognition of our approach to AI in publishing, we are presenting what is perhaps the biggest product development in UNSILO’s short history. Even then, although we will have several tools on show, they are only a small subset of what we believe can be achieved in this area. It is common to hear authors complaining about the submission process, because of the time required to carry out quite basic tasks. We hope we can substantially reduce that time and enable academics to concentrate on their research, and at the same time improve the quality of published articles.” UNSILO will be at the stand 4.2 L86.